St. Elias has been THE place to look for liturgically proper and genuinely beautiful services. 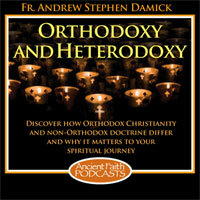 In fact, many Orthodox people link to their photos and videos without knowing that they aren't Orthodox. 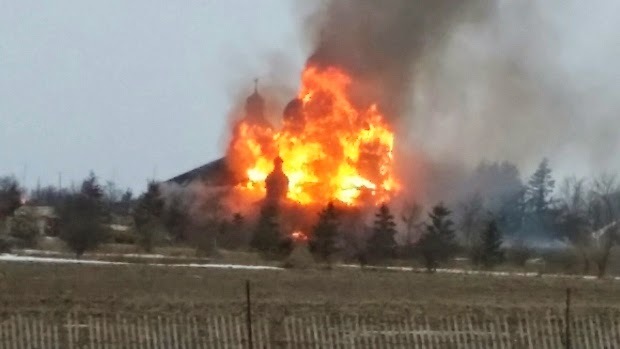 (CTV News) - Charred posts are all that remain of a 20-year-old Toronto-area Ukrainian church after a massive fire gutted the iconic building Saturday morning. Its pastor and spiritual leader, Father Roman Galadza, says parishioners are devastated. "It's like a death in the family," Galadza told CTV News. "I'm still a bit numb. I feel for (the parishioners)." Firefighters were called to St. Elias The Prophet Ukrainian Catholic Church near Heritage Road and Bovaird Drive in Brampton just before 7:00 a.m. on Saturday. The church, which was built completely from wood and was famous for its ornate architecture, was completely engulfed in flames by the time emergency crews arrived. Fueled by strong winds, firefighters say the blaze spread quickly through the church, causing more than $500,000 in damage. "Fire crews responded very quickly and by the time they arrived, there was smoke and flame evident. Then by the time the first initial apparatus began … the flames were through the roof and this is all that remains," District Chief James Taylor told CP24 Saturday morning. Officials say one man was inside the church at the time of the blaze but managed to escape without injuries. Outside the now-burnt church, parishioner Lileya Nazarowitz broke down in tears as she spoke to reporters about the building and how it served as a gathering place for community members. "Every year, there were so many things that we did here, so many memories. It's all gone," she told reporters. "It doesn’t feel real yet." The pastor of the church was on the scene and asked firefighters if they could remove a few valuable items – a special book and a goblet – from inside the building. 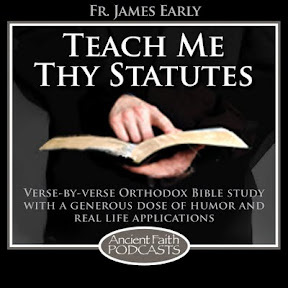 Read: Gospel and chalice. According to the St. Elias' website, the church was built in 1995 to mirror the traditional “Boyko” architectural style of western Ukraine. The beloved church was a local landmark known for its brightly decorated walls, high ceilings and priceless religious artifacts. The building also contained an ornate central dome, known as the "cupola," which contained colourful images of various religious icons. At the height of the fire, close to 15 fire trucks were working to contain the flames. Taylor told CP24 that the circumstances of the fire do not seem suspicious and that officials will begin investigating the cause of the blaze once it is extinguished. Lord have mercy. Thank the Lord that nobody was harmed and may this community be granted Christ's peace as they look to rebuild. 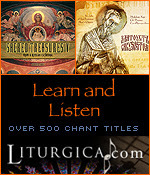 The dignity of God-centered worship blesses all of us. 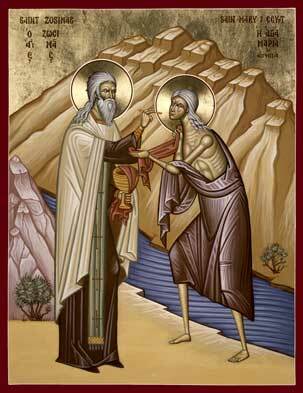 St. Elias will continue to be a witness.